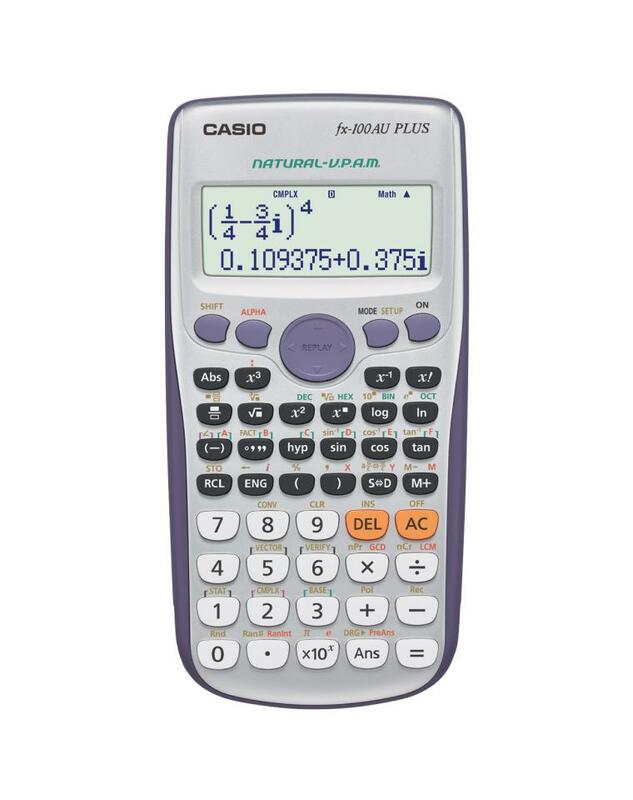 10 plus 2 digit display with 252 built-in functions, including bivariate statistics, engineering symbols, permutations and combinations, and trigonometric functions. Binary, octal, hexadecimal calculation and conversions. Comes with a slide-on hard case. 2 Year Warranty.